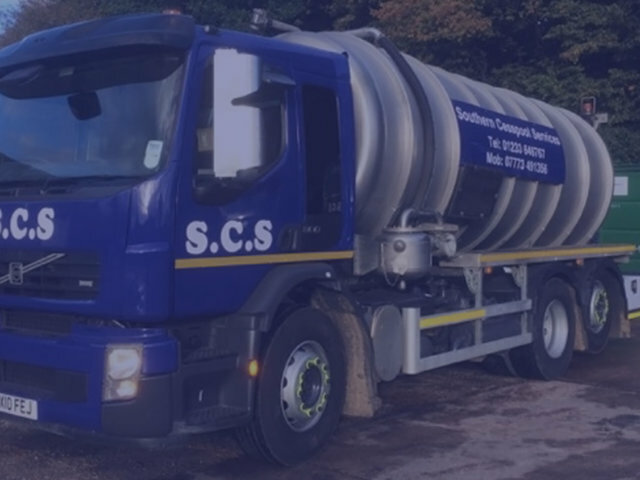 We are a family run company established in 2001, starting with one tanker and now running six tankers. By maintaining our fleet at this size it ensures we can give a personal service and we get to know our customers. 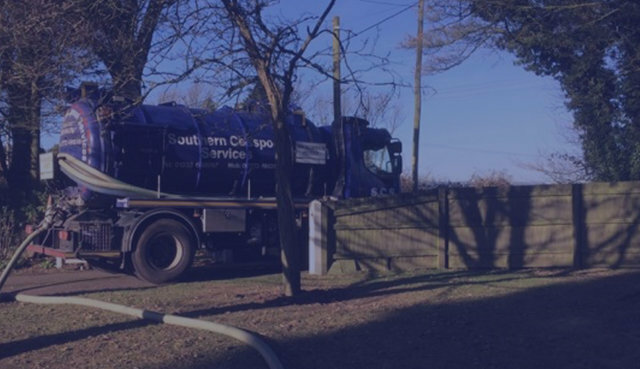 We pride ourselves on providing a professional, friendly and prompt service to all our customers and offer an efficient, quality service in effluent waste removal. 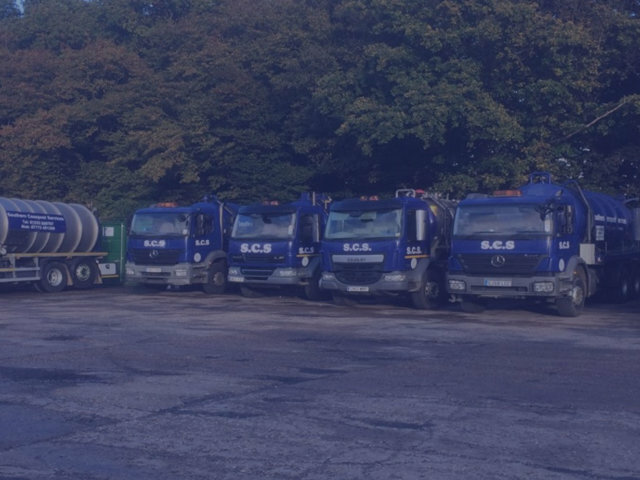 Our excellent service and competitive rates over the years have resulted in a growing customer base, repeat business and a well-earned reputation. 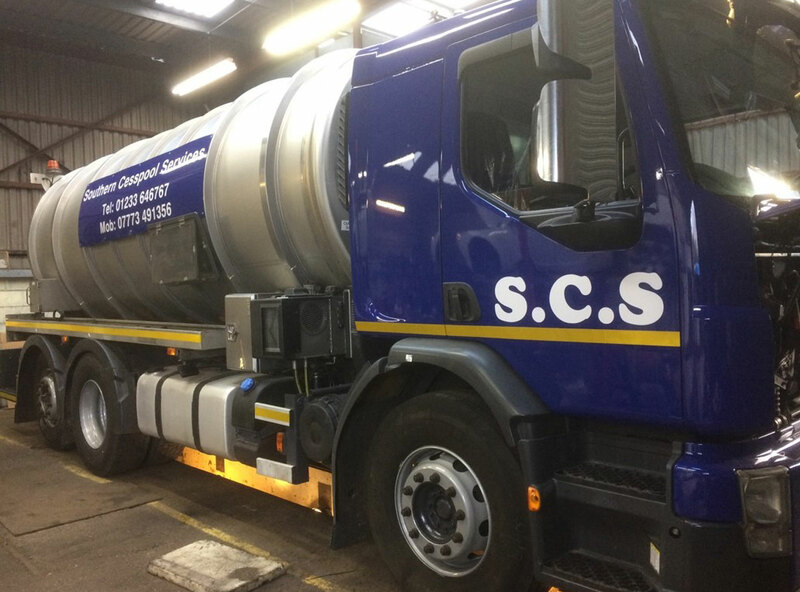 Our fleet of tankers are serviced and maintained to ensure reliability. Caroline, Jodi and Jan are in the office to take customer bookings which can be scheduled to suit customers.